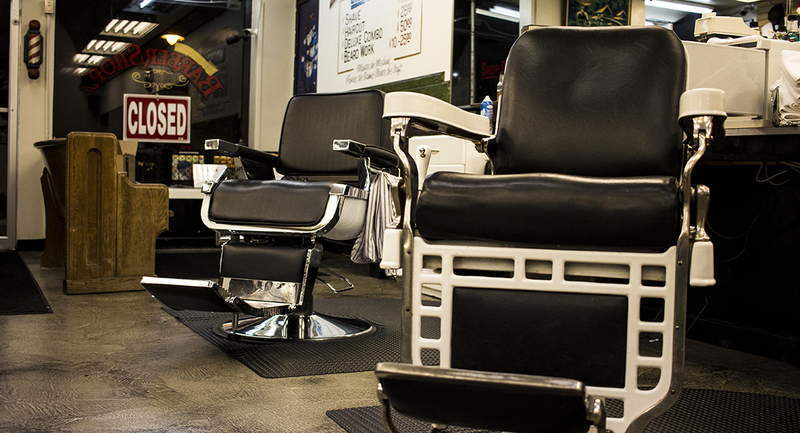 Now open in Music City! 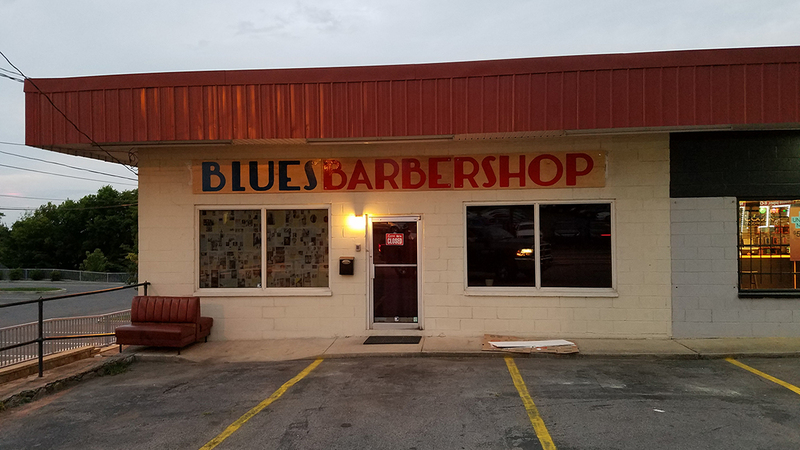 Located in Salt Lake City, Utah and Nashville, Tennessee, Blues Barbershop is a traditional walk-in barbershop. 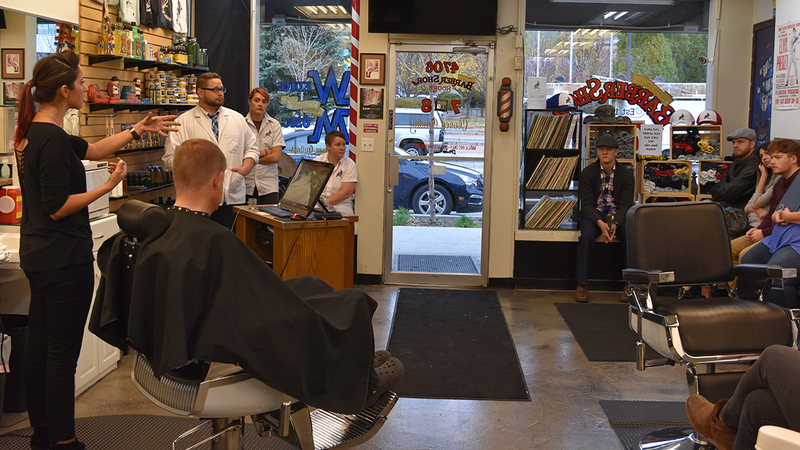 For over 20 years, we have been dedicated to elevating the craft of barbering and reviving the American Barbershop tradition. 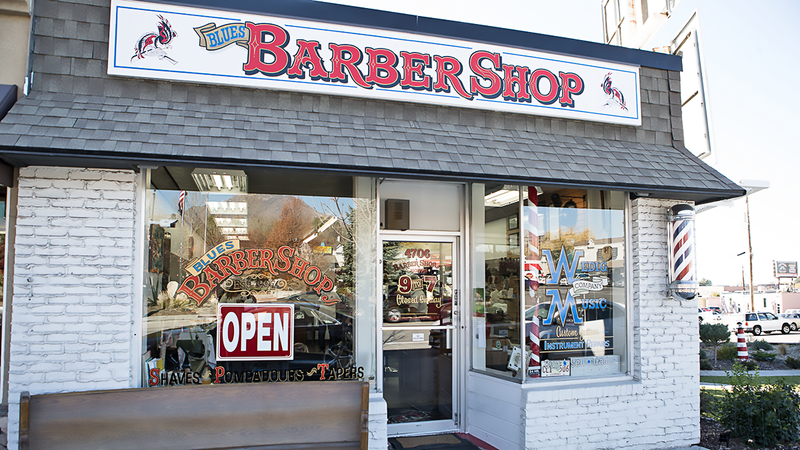 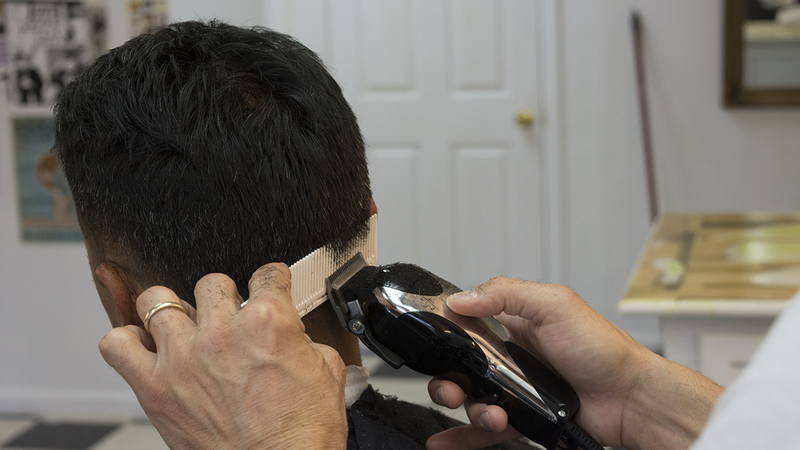 Our goal is to ensure that every visit to Blues Barbershop leaves you feeling relaxed, well groomed and reconnected with your community.